We are concluding our semester of KidSong with a picnic and performance! Come see what our kids have been learning about God, and hear the music they have been working on to glorify Him. The family picnic will be at 4:30pm and the performance will begin at 6:00pm. 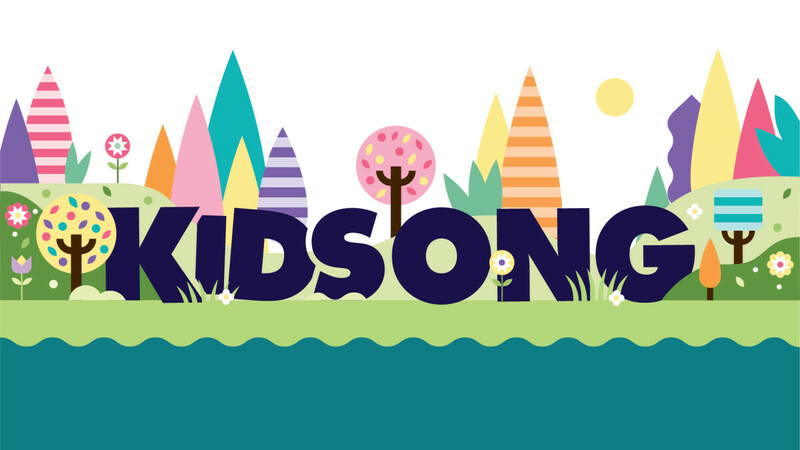 For more information on KidSong, please visit our KidSong webpage HERE.